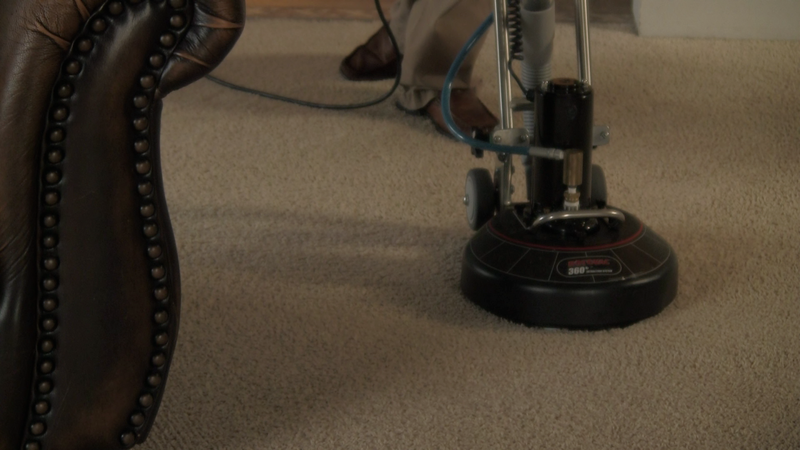 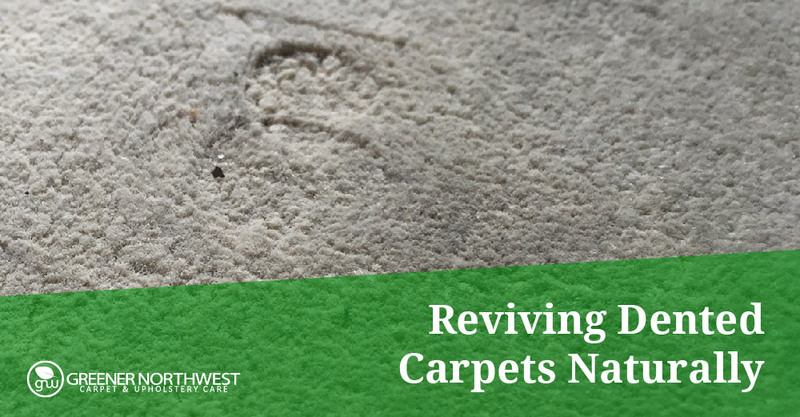 Encapsulation cleaning is a great process for residential customers who have lightly soiled carpets or who are just looking to have their carpets and rugs touched up and don’t want the hassle of the hot water extraction process. 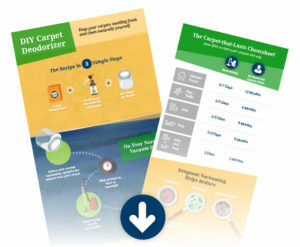 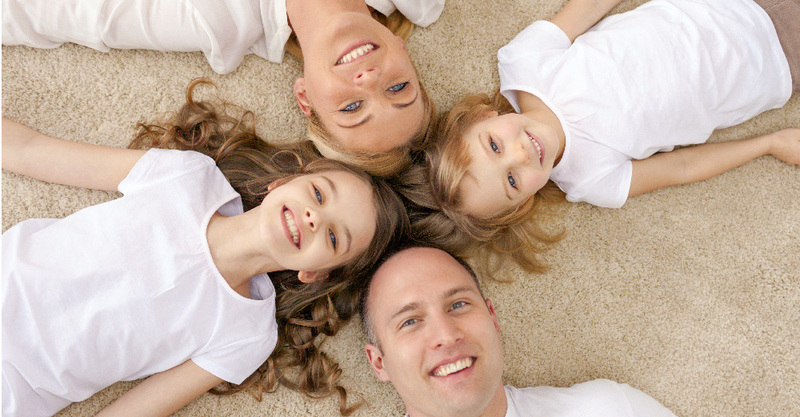 Low-moisture carpet cleaning is a process that allows carpet fibers to dry to their natural state in two hours or less. 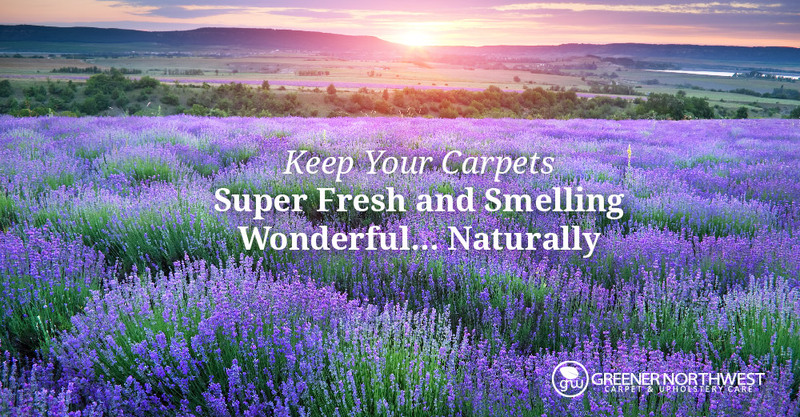 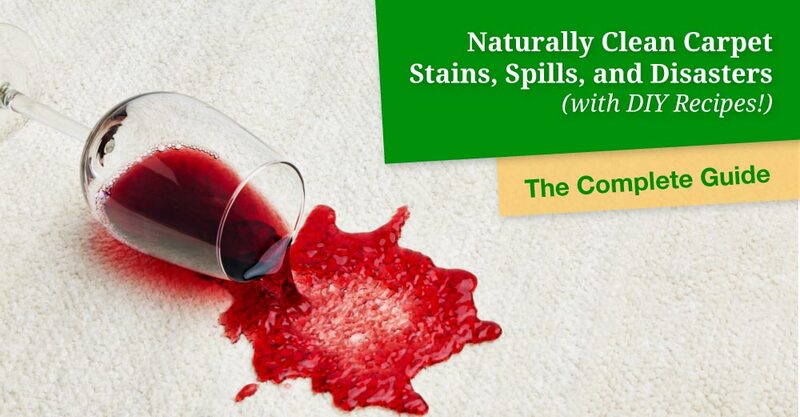 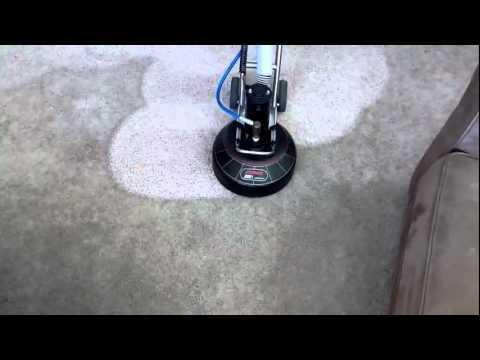 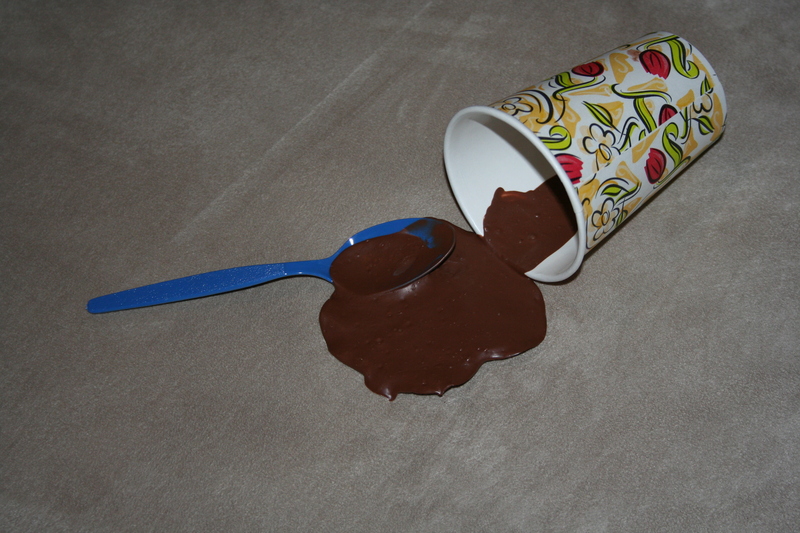 This is a true minimum-moisture method to cleaning the carpets and rugs in your home. 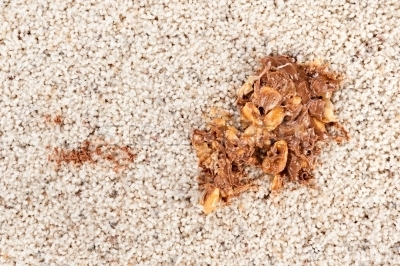 Don’t make this easy-to-make mistakes that are seen far too often with homeowners when it comes to their carpets. 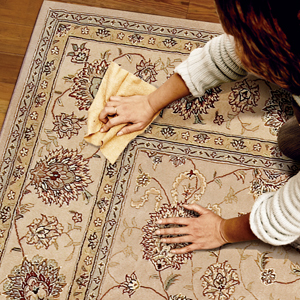 I’ll guide you through each one and give some advice to avoid each mistake.